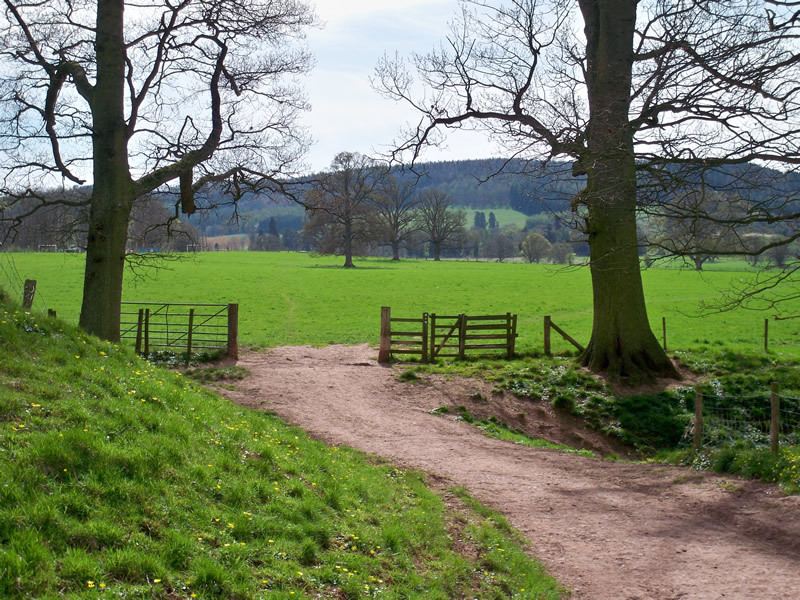 Walking – There are many good walks from the village and an abundance of countryside to explore in all directions. The Weobley Walkers leave at 8.00am each Saturday for a guided walk and there are books and maps for local and wider area walks available for guests to borrow. 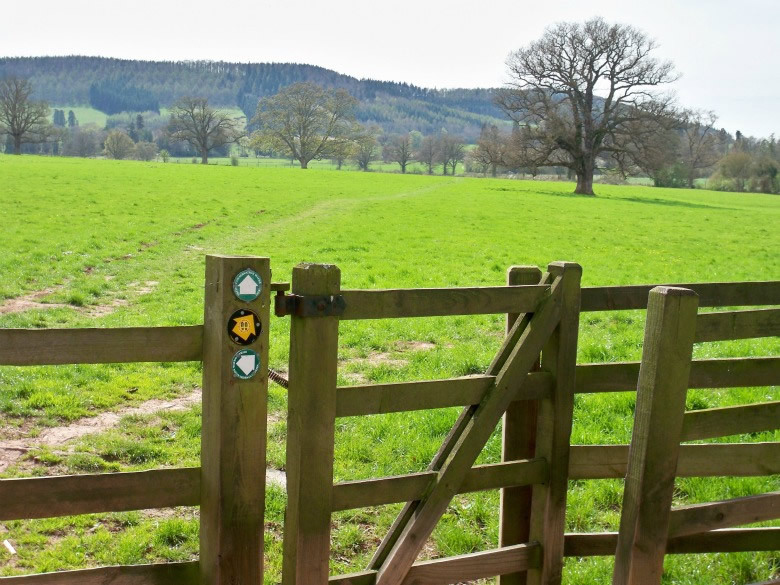 Some Herefordshire walks close by include Offa's Dyke National Trail, The Black Mountains and Golden Valley , The Wye valley walk, Hergest Ridge and The Mortimer Trail. 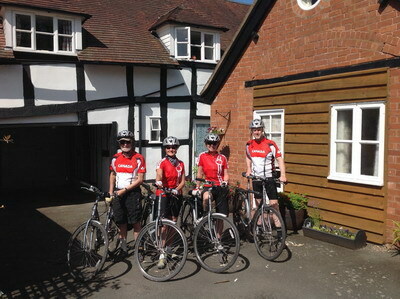 Further a field are The Brecon Beacons, Malvern Hills, Symonds Yat to the south and the Long Mynd to the north. 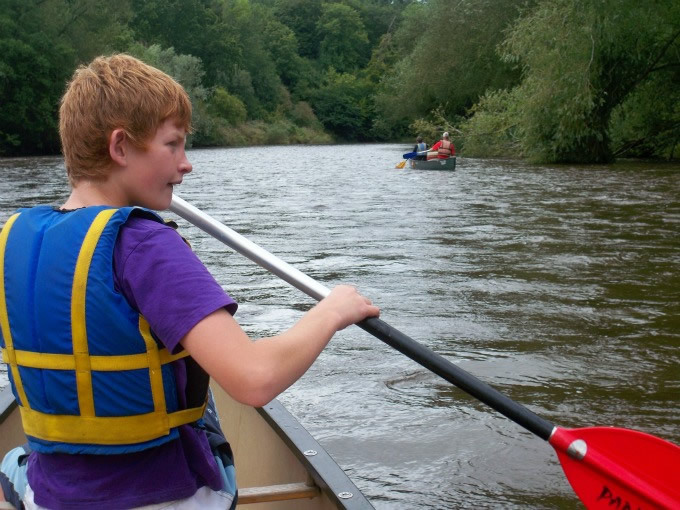 Canoeing - The river wye is ideal for canoeing and hire of canoes and equipment is available in the nearby town of Hay on Wye.